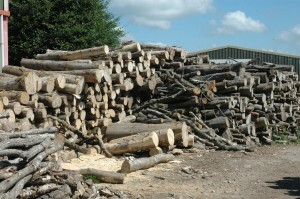 We are Devon suppliers of firewood logs. 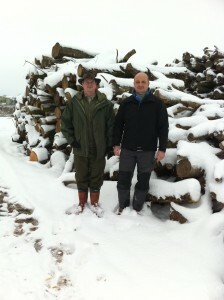 The summer seems to have flown by, and we have suddenly found ourselves in November. Quite why this seems to be so surprising I’m not sure, as of course November is the same time every year. The fact we are in November serves us with a timely reminder, and yes, I’m sorry to have to say this, Christmas isn’t so far away!! 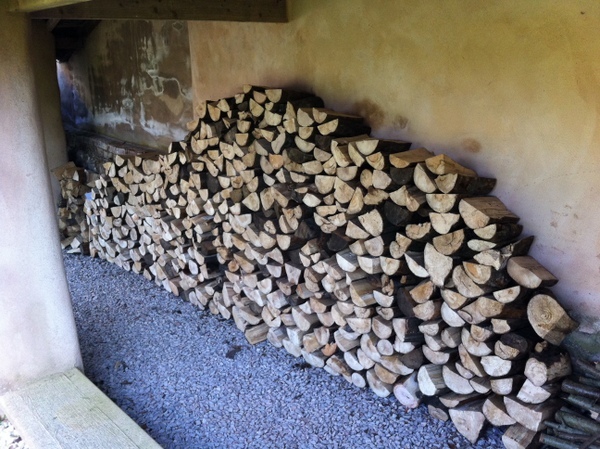 Our log order book is filling up quickly, and we have taken on many new firewood log customers, so old and new, we are very busy delivering firewood across Devon. 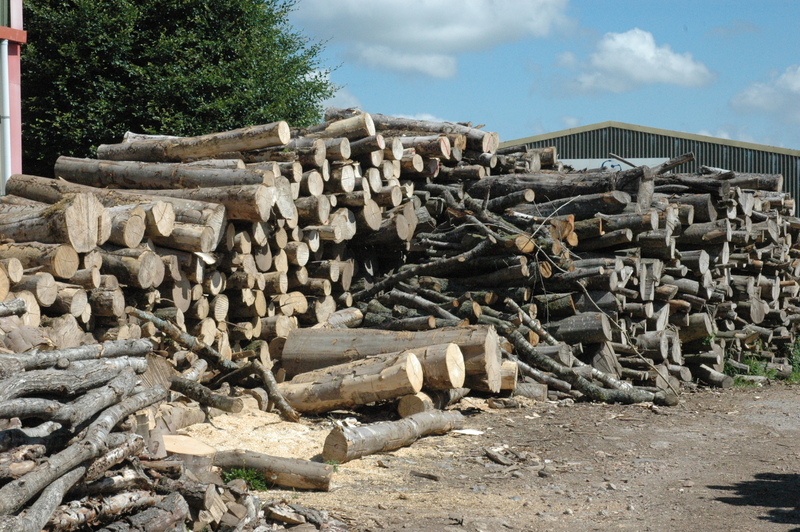 It is probably a good time to remind our log customers that December, and particularly on the run up to Christmas, that our log orders will get even busier. This does not mean that we are likely to run out of logs, or not be able to supply logs, because of course we will still be supplying seasoned logs, but ask that where possible you plan ahead and get your log orders in early, which in turn will help us plan our days and evenings to cover the increased log work loads at this time of year.